When it comes to performance, you won't ﬁnd this machine lacking. Packing in an Intel Centrino 2 package, you'll ﬁnd a 2.5GHz Core 2 Duo T9300 processor, which is a fast, mid-level processor. Supported by 4096MB of memory, you'll ﬁnd applications load quickly and run smoothly. We found the VX3 to be perfect for anyone looking to use their laptop as their sole machine, and the use of a dedicated graphics card helps it to pack in plenty of power without sacriﬁcing its portable nature. When we recently reviewed Asus's ultraportable U2E, we thought that the premium end of the light laptop market had reached a zenith of luxury: a leather-clad chassis, a keyboard surrounded by brushed metal and a velvet pouch for the machine itself. 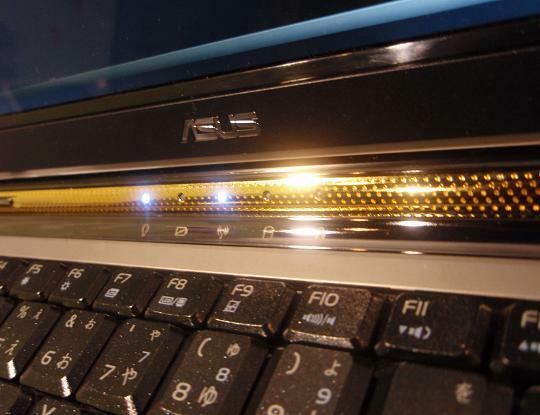 We've been proved wrong, though, by the arrival of the Asus Lamborghini VX3. 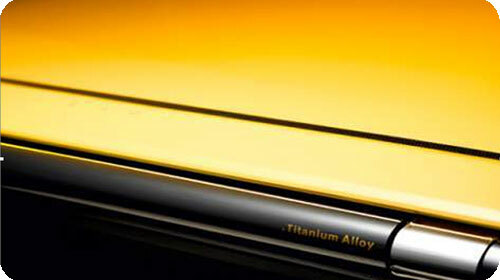 As the name attests, Asus has joined forces with the luxury car manufacturer with the aim of producing a laptop of unrivalled quality and performance. A hugely powerful luxury ultraportable, but it's undermined by poor ergonomics and a wallet-busting price. 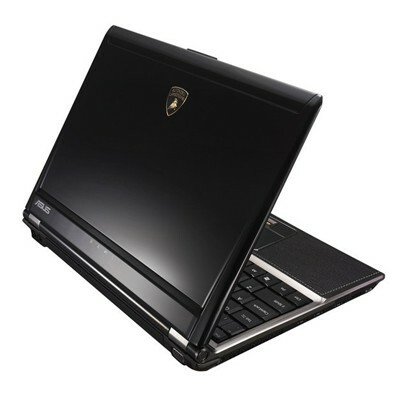 If you're a fan of the car company founded by Ferruccio Lamborghini, you'll find a nicely put-together laptop, with excellent build quality and upscale touches such as a leather-clad wrist rest. Under the hood, it lacks that sports car DNA, eliciting middling performance. Those who can afford the $3,299 ASUS Lamborghini VX3 will enjoy fast performance, discrete graphics, and bragging rights. If you can live with a slightly smaller 11-inch display but still want a notebook that will turn heads, check out the leather-clad ASUS U2E ($2,699), whose ultra-low voltage processor lasts longer. If performance is key and you’re on a budget, the $1,999 Acer Ferrari isn’t a bad deal. But for power-hungry road warriors with money to burn, the VX3 is an attractive option. 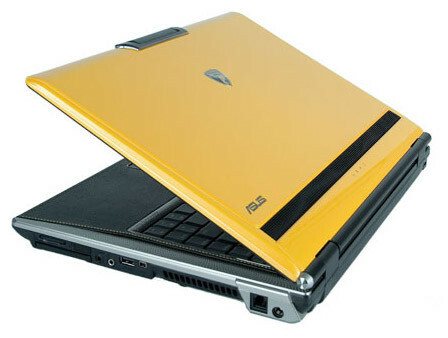 The $3,299 Asus Lamborghini VX3 is a lap-based homage to the famous sports car of the same name, complete with a screamingly bright automotive yellow paint job. 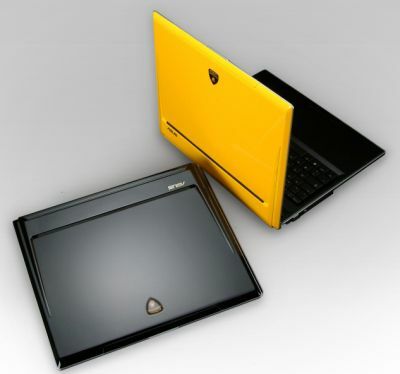 The Asus Lamborghini VX3 is the laptop recast as status symbol. 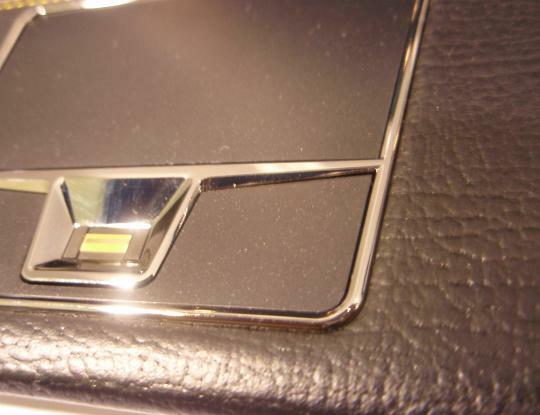 It looks and feels like a luxury item; we just wish it had a bit more power under the hood.